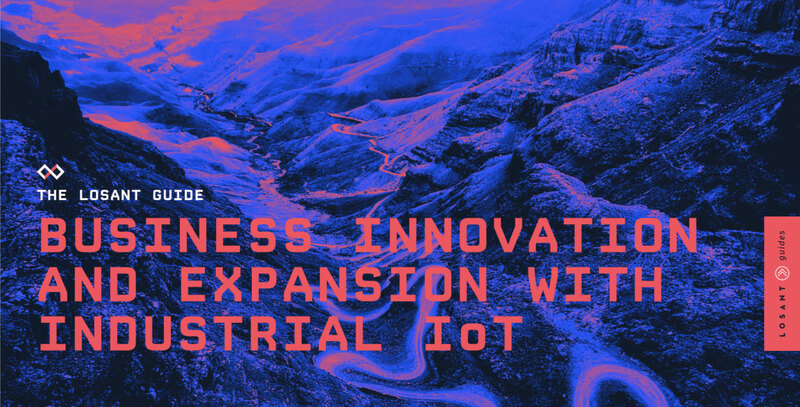 Industrial IoT provides new opportunities for enterprises and customers. Insights can help refine processes, but can also create new products and services to complement existing products. This guide features key details about how organizations used IoT to create new products and services then bring those to market. Reduce the complexity of connected solutions. Complete the form to the right and download our guide. Start Small. Define One Goal. Interested in a proof of concept for your idea? Our Solutions Team can help with that.